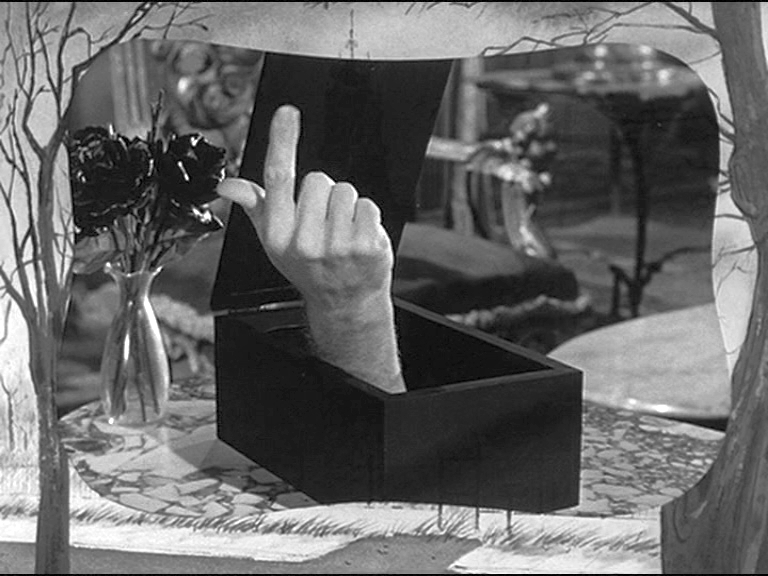 아담스 패밀리. . HD Wallpaper and background images in the The Addams Family 1964 club. This The Addams Family 1964 photo might contain 부케, 코사지, 꽃다발, posy, nosegay, and 코 사지.